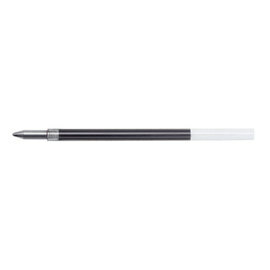 The Tombow AirPress pen pressurises the refill each time the point is extended to write. 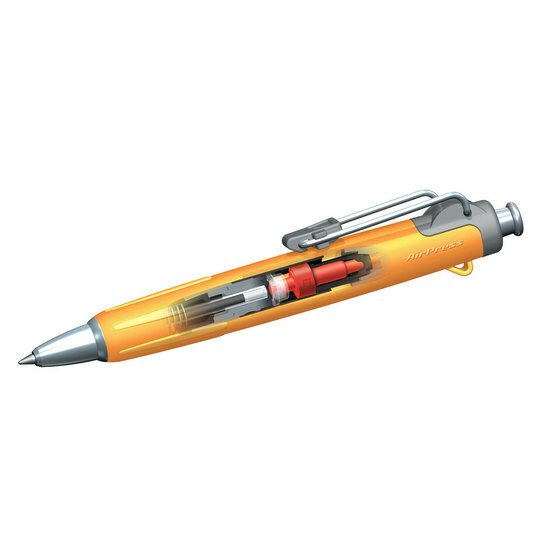 The mechanism compresses the air within the barrel as the push button is pressed, giving up to 150 metres of pressurised writing allowing writing at any angle - even upside down without the ink flow faltering. The pressurised ink also allows for writing in dusty environments, or on wet paper. The AirPress has a clear window in the barrel so you can see the bolt moving in the pressure chamber as the pen is pressurised. Other features include a strong sprung wire clip, a loop on the pen to attach to a lanyard or keyring, and a rubberised grip for comfortable writing. Used daily (and I get through pens wholesale), this pen is ideal for all sorts or writing from reports to notes and even plastic evidence bags. Outstanding performance with very quick delivery and faultless customer service. Highly recommended in every respect. 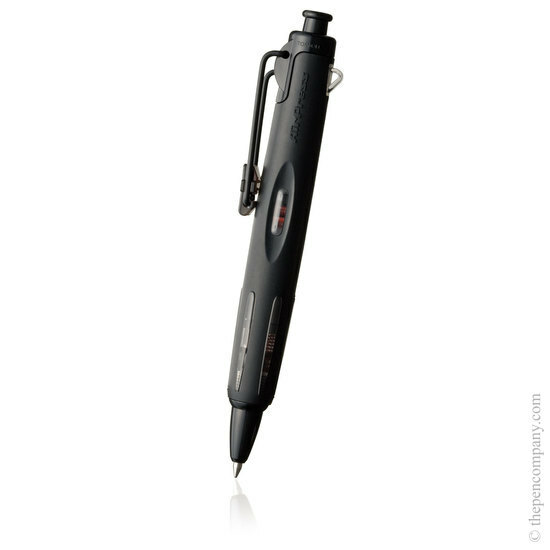 The Tombow AirPress is a quality pen for all purposes, especially in the field. The pens (all colours) are supplied with a black ink as standard. Refills are available in black , blue, red and green.